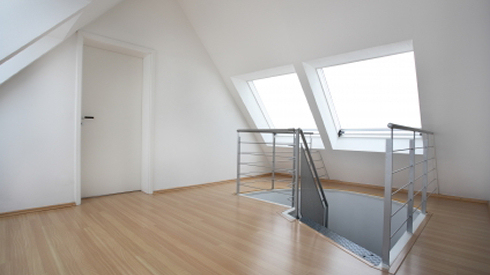 A loft conversion is the process of transforming an empty loft space into a functional room, typically used as either living accommodation or storage space. The installation of a loft conversion is a complicated process - let J.W Williams & Sons take the strain out of the situation and ensure that your loft is converted to your specification and satisfaction with the minimum of fuss and disruption to your daily life. 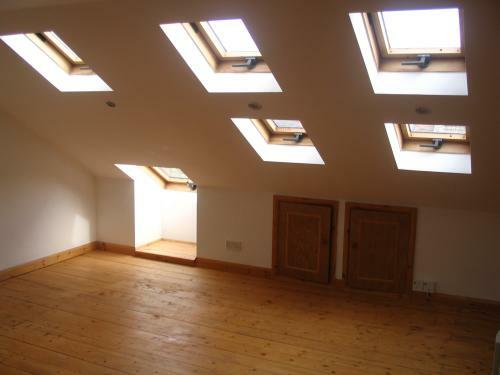 Planning permission is not usually required to convert a loft space into a liveable space. 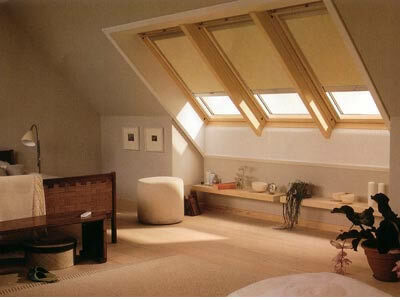 Since October 2008 permitted development rights were extended which made it much easier to carry out a loft conversion. This means that in most cases, planning permission is not required. J.W. 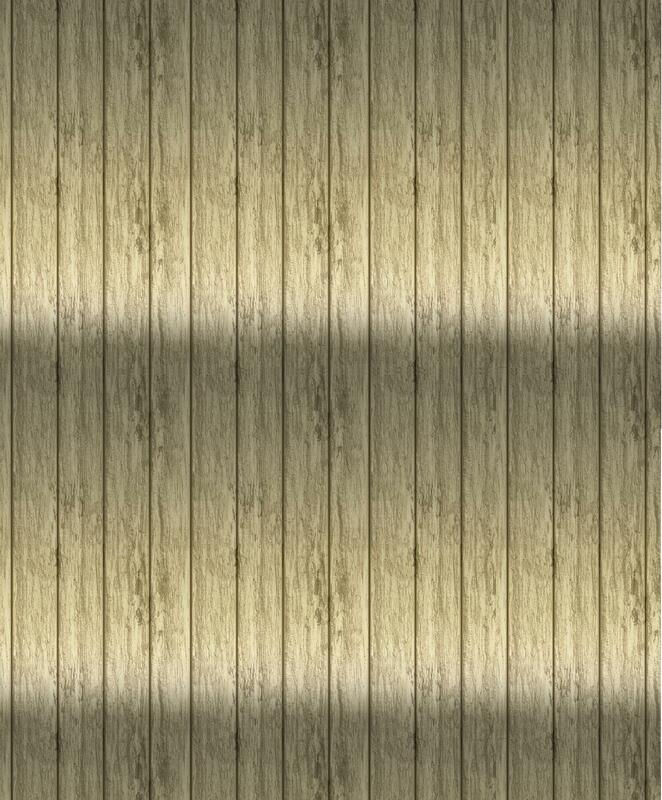 Williams and Sons are highly skilled and experienced at loft conversions, and we pride ourselves in a top quality finish - for a free, no obligation quotation please call us on 07739 790855 to arrange a suitable viewing time. Areas we also cover include: Aldbury, Berkhamsted, Boxmoor, Bennetts End, Caddington, Caldecotte, Chalton, Dunstable, Eaton Bray, Enfield, Edlesborough, Flamstead, Flitwick, Harpenden, Hatfield, Hemel Hempstead, Houghton Regis, Hitchin, Ivinghoe, Kensworth, Leagrave, Kings Langley, Kimpton, Leighton Buzzard, Leverstock Green, Linslade, Little Gaddesden, Luton, Markyate, Milton Keynes, Nettleden, Pitstone, Radlett, Redbourn, Sandridge, Slip End, St Albans, Stanbridge, Studham, Toddington, Totternhoe, Tring, Watford, Wheathampstead …and much more!